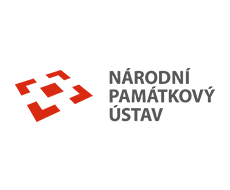 Do you like to combine learning new things with exercising or are you looking for a nice place for a relaxing vacation? 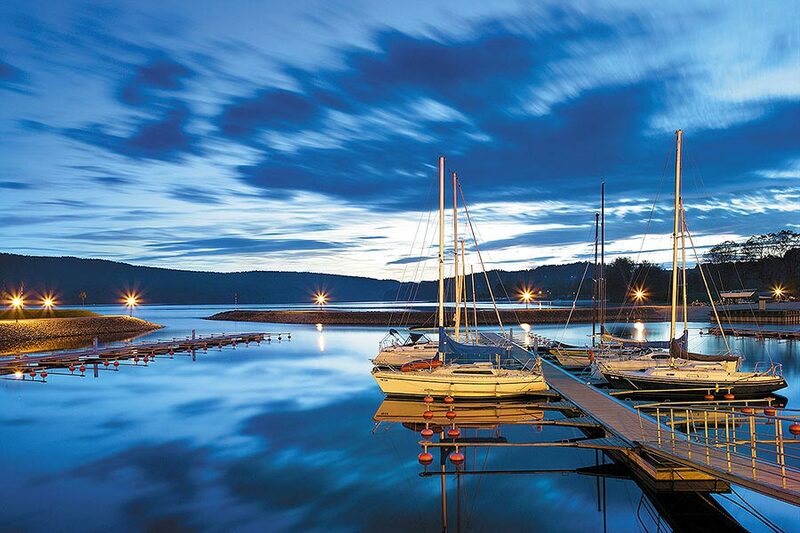 In the Lipno Region, you will find both – it is the ideal place for those who seek a variety of possibilities to spend their free time. Hiking, biking, water sports, swimming, mushroom picking, skiing, snowboarding and skating, very comfortable restaurants and lodging, that is today’s Lipno Region. 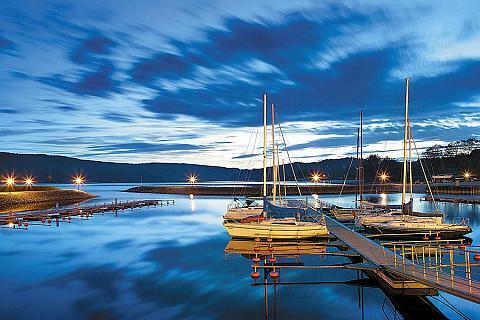 The Lipno Region is the area around the Lipno Reservoir located in the southwestern part of South Bohemia. 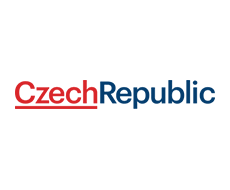 It stretches from the headwaters of the Vltava along the German and Austrian borders all the way to the village of Lipno nad Vltavou, after which the 44 km long reservoir was named. The Lipno Reservoir and its vicinity lie within the Šumava Protected Landscape Area and form its eastern part. 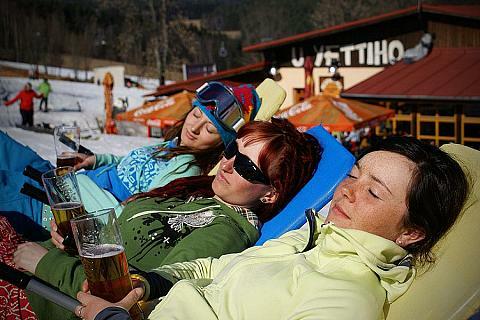 Today, the Lipno Region is the largest recreation area in South Bohemia. 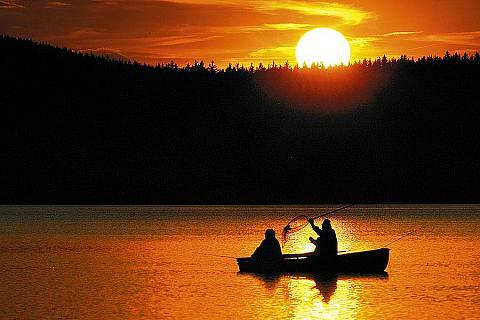 Its natural beauty and various leisure activities are a special attraction to visitors. 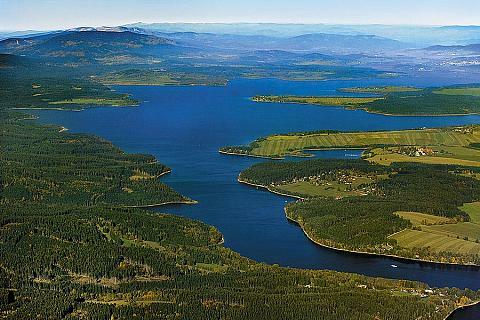 We can find unique natural locations here, almost untouched by civilisation (the right bank of Lipno), cultural, technical and architectural sites preserved from previous centuries, and newly constructed modern recreation complexes with hotels and inns, restaurants, stores, casinos and dance clubs. The lake attracts not only lovers of relaxation with a blanket by the water, but also an increasing number of aficionados of many water sports and fishermen.